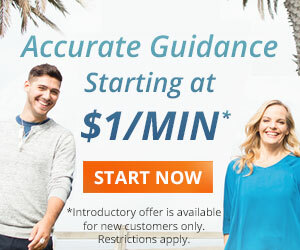 Are you the person who calls me and wants a timeline? 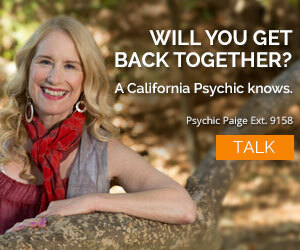 Do you want to know when the magic is going to happen, be it in a relationship or do you call with a career conundrum? If so, then this is the week for you. In honor of timelines, I will be using the Numerology Guidance Cards. 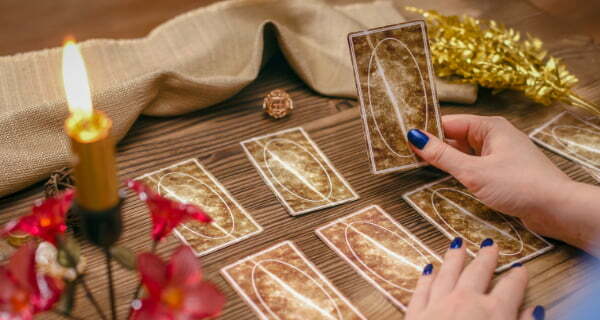 After all, what could be better for timelines than a tarot deck that is all about numbers! Numbers are a language with depth and wisdom beyond everyday use. 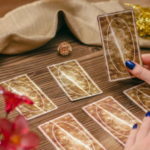 There is a spiritual, ritual energy that numbers vibrate too, and looking into each number tarot card covers a broad spectrum of information. 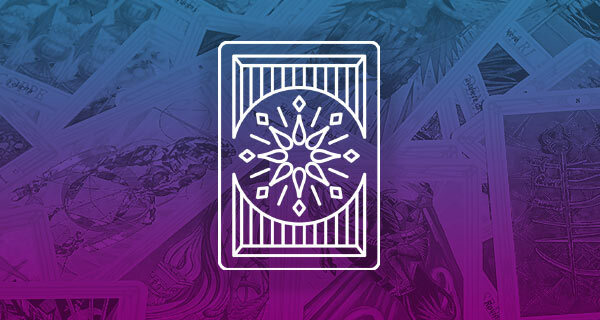 I’ll also share words of wisdom for each tarot card that will carry you through the day and night. 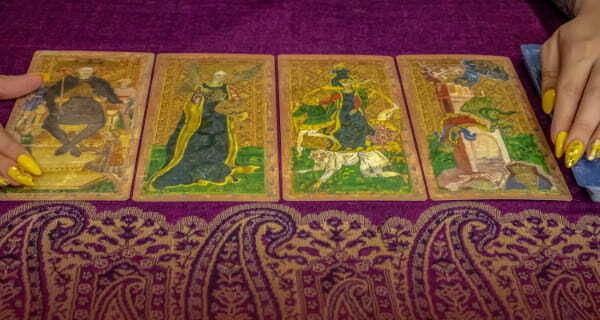 So relax, meditate on the words of wisdom, absorb, and enjoy this tarot deck. DAY – 44 ENVIRONMENT. If you’re thinking of making a move, this card is telling you to be very clear about the neighborhood you choose. In an effort to improve the earth, recycling is also very important as you prepare for the change. If your stuff is no longer useful, if things are broken, or the items simply don’t bring you joy, then it’s time to recycle the old to make room for the new. You have eight weeks from the point of your decision to shift your environment. Words of Wisdom: I show respect for Mother Earth and align myself with Source. EVENING – 3 CREATIVITY. Improving your life is the name of the game. Through your creative process, you can certainly find your natural rhythm that allows creative energy to flow with ease. Over the next three weeks, your imagination will be at a high point and you will also discover magic in your life. Words of Wisdom: Through playful creative expression, I make my dreams come true. DAY – 67 PHYSICAL ACTIVITY. Adjusting to your own pace is very important because not everyone has the same level of activity in their life! For the ones who run like the wind and spend hours in the gym, you will feel great about yourself. However, if you’re not moving, a good stretch could be the place to start. 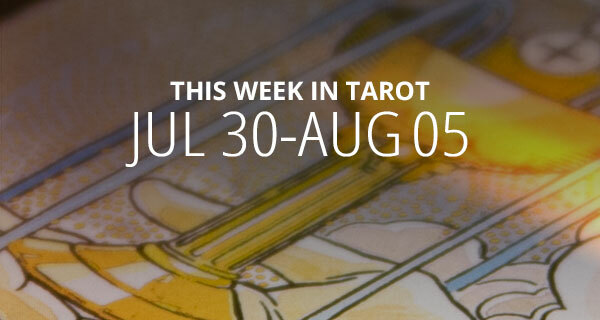 This tarot card is certainly about getting your body in tune with your mind. This card is also showing you that you need a healthy foundation to be the best you can be. Therefore, you should give yourself a four-week challenge, and each day, do something to make your body feel good. Try walking, dancing, or yoga. Start easy and you will be amazed at how successful you are in being the best you. Words of Wisdom: I exercise my body and improve my quality of life. EVENING – 56 RELATIONSHIP CHANGE. Your relationships that are going through changes will ultimately work out for the best. This is an enlightening time in your life. Over the next 11 weeks, you’ll find a deeper meaning in your partnership and the process of growth is natural. Adjust so you can make improvements. Words of Wisdom: My relationships grow and evolve for the greater good of all. DAY – 14 MODERATION. Slow down with the stuff that can become addictive! The summer is certainly a hard time to resist temptation. This card is a reminder that compulsive behavior can delay your dreams and goals. In order to improve your situation, use moderation and mindfulness. Over the next five days work with boundaries for your well-being. Within 21 days you can make or break a habit. Words of Wisdom: With temperance and moderations I create balance in my life. EVENING – 96 FORGIVENESS. After taking in the day’s message, tonight is a time when you can put all the hard times to rest by the grace of forgiveness. Over the next 13-and-a-half weeks, things are going to change for the best. What might seem like a never-ending feeling of self-loathing vanishes never to return. Therefore, you should do the work of forgiveness through meditation and prayer. I know you can do it! Words of Wisdom: I create a happier future as I accept and forgive the past. DAY – 4 PERSEVERANCE. In order to build a strong foundation, you must keep moving. Face the challenges head on and you will accomplish your deepest desires. This is a card to guide you towards cultivating mental resilience. In four days you are ready to start a new project. In seven weeks the project will be completed, and in nine weeks you will certainly be at the top of your game. Words of Wisdom: With perseverance, I create an exceptional life. EVENING – 61 SELF-LOVE. There are times in life when it is very important to focus on yourself. After all, if you are not running at your full potential how can you be helpful to others? Draining your energy is not the way to go. Instead, do something special for yourself each day this week. It’s a time of introspective thinking, so look at where you’ve been and where you want to go. Words of Wisdom: I love and believe in myself, and make my dreams come true. DAY – 19 PRIDE. Every once in awhile you’ll have to swallow your pride in order to improve a situation. To be happy and accomplished you must let go of the need to be right. I ask, “Would you rather be right or happy?” Letting go of prideful energy will certainly empower you. Over the next 10 weeks there will be much to do, but if you stay on a humble path you will shine. Words of Wisdom: I admit my mistakes and improve my quality of life. EVENING – 22 INTUITION. The soul speaks and says “embrace your intuitive wisdom.” Over the next four months, there will certainly be experiences that involve your spiritual thinking and soulful actions. Therefore, keep notes on your thought process as this is a time of growth and renewal. You master your career, love life, and your mind, body, and spirit. Words of Wisdom: My intuition leads me to where I need to be. DAY – 71 HEALTH. There are infinite possibilities when it comes to finding your balance and being in the best shape. Therefore, it’s time to go out and find a yoga, dance, meditation, or spinning class. The interaction with others will broaden your knowledge base and you will become mentally sharp and improve your stamina. For the next eight weeks, do something new to improve your groove. Words of Wisdom: With a healthy body and mind, I raise my energy vibration. EVENING – 7 PERSONAL GROWTH. Now is the time to ask yourself, “Who am I? What do I want from life? What can I do to avoid pitfalls?” Know your boundaries, and get comfortable with them. Only then will you be able to expand them and achieve mental freedom. This will take seven months. However, for those of you who are young, this is likely to take seven years and that will do you some good. Words of Wisdom: As I improve myself, I improve the circumstances of my life. DAY – 87 SYNCHRONICITY. This card is about universal faith. It asks you to love, be compassionate and live a life of Metta (loving kindness). Trust in the magical power of synchronicity. The universe has an order to events, and if you have faith in that you cannot go wrong. Being in tune with all that is opens doors for you to deeper dreams and higher intellectual understanding. Within the next 12 weeks, many chances will present themselves for you to become part of something big. Words of Wisdom: I have faith that synchronicity will lead me to where I need to be. EVENING – 46 DOMESTIC HARMONY. There is a time for healing and that time is now. If you want peace in your household, every person needs to take responsibility for their own happiness. Over the next 10 days, try to be unattached, yet compassionate, and loving. Words of Wisdom: I have a happy, harmonious relationship within my happy, harmonious home.